Below are some of our most frequently asked questions. 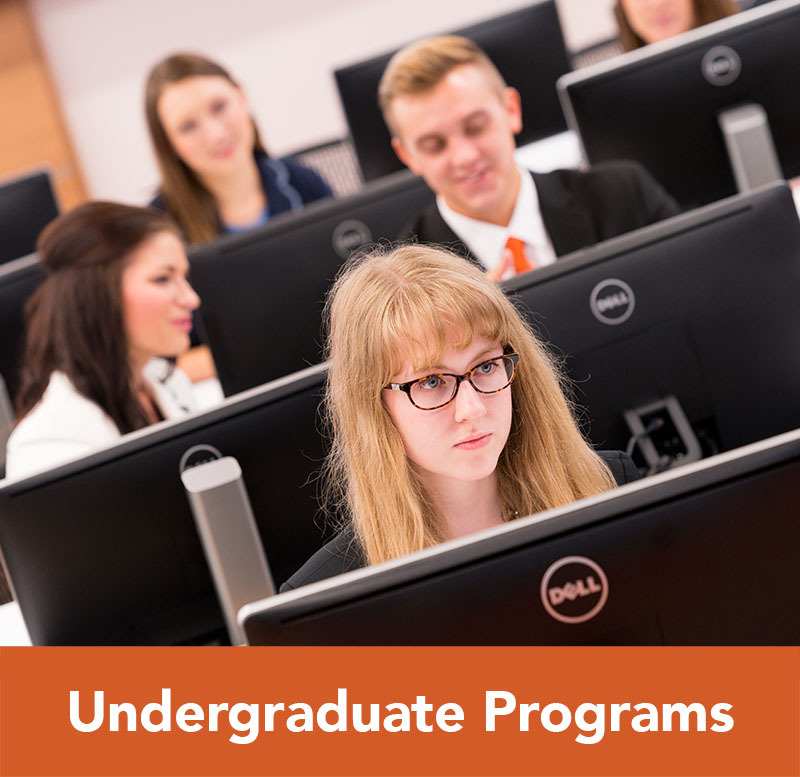 If you have additional questions please contact Sara Leak, Assistant Director for Graduate Programs, at mba@campbell.edu or 910-814-4308. How long will it take for a decision to be made about my admission application? Once ALL application materials have been submitted, please allow approximately 10 business days for a decision to be made. How will I be notified about my application decision? Students receive an email from the Assistant Director with their admission letter. Then within the next week they receive a packet of information and a hard copy of their letter in the mail. No. At this time we do not have an application fee. Do you prefer the GMAT or GRE? We do not have a preference of one test over the other. Will you accept GMAT or GRE scores from a few years ago? We accept GMAT/GRE scores that are no more than 5 years old. I have extensive work experience. Do I still need to take the GMAT/GRE? I will be using military funds to pay for my degree. How can I find out what I qualify for? What are the deadlines for MBA application submission? We operate on a rolling admission schedule, which means the Admissions Committee evaluates applications whenever they are completed. Applications are accepted until one week (5 business days) before the start date of the semester/term for which you are applying. International applicants should apply at least one month prior to the start date. If your application is not complete by the start date of the term for which you are applying your application will be rolled to the next term. View the upcoming admission and start dates here. For 4+1 students, it is recommended that you have your application completed by July 1 for Fall or November 1 for Spring admission. When can I begin the MBA program? We currently have six starts dates since our program is based on 8-week terms. The start dates are: January, March, late April/May, June, August, and October. International students must begin in January, late April/May, or August. Are there any pre-requisites for the MBA program? Yes. You must have at least 3 credit hours of study in each of the following topics: Accounting, Economics, and Statistics. Do you accept transfer credits for the MBA program? We accept up to 6 credit hours from other MBA program coursework. This generally equates to two courses. Do you have an online MBA? Yes. You can earn your entire MBA online OR incorporate some online classes into the MBA for Professionals or Full-Time MBA program. Do you offer concentrations for the MBA program? 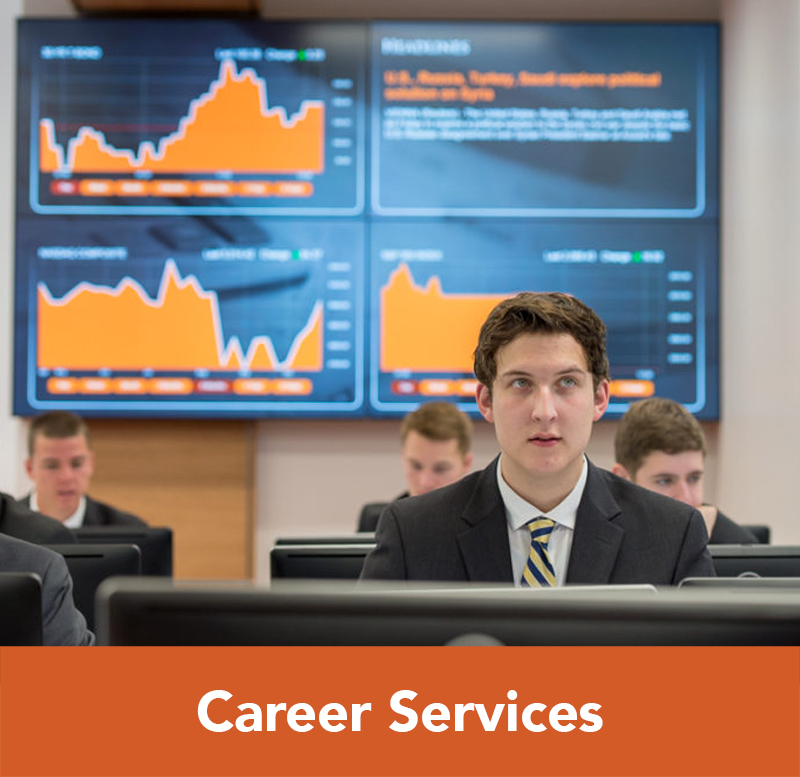 For students who are interested in a more field specific MBA, we offer concentrations in Financial Services and Healthcare Management. Where are MBA classes located? 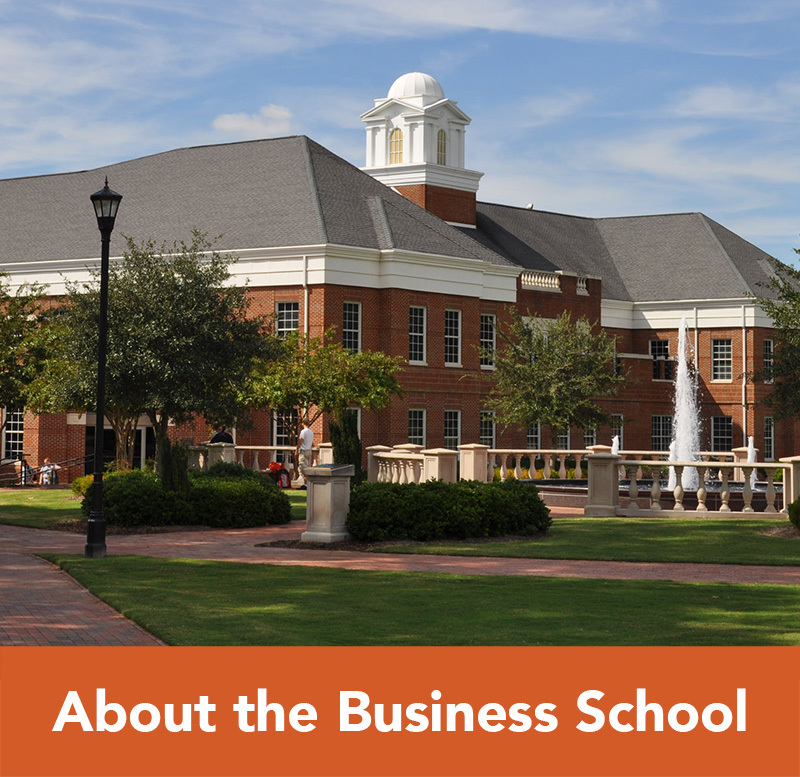 Our MBA program classes are offered at the Main Campus in Buies Creek and at Campbell’s Law School in Downtown Raleigh. We also offer an online MBA program. How long does it take to finish the MBA program? The day/full time program takes two academic years. There are no classes in the summer in between the first and second year – students are encouraged to use this time to pursue internships or other work experience. The MBA for Professionals program can finish in as little as one calendar year on an accelerated basis. However, the typical time is 18-24 months. For our Dual Degree students, the MBA can typically be completed concurrently with dual degree programs. How much does the MBA program cost? 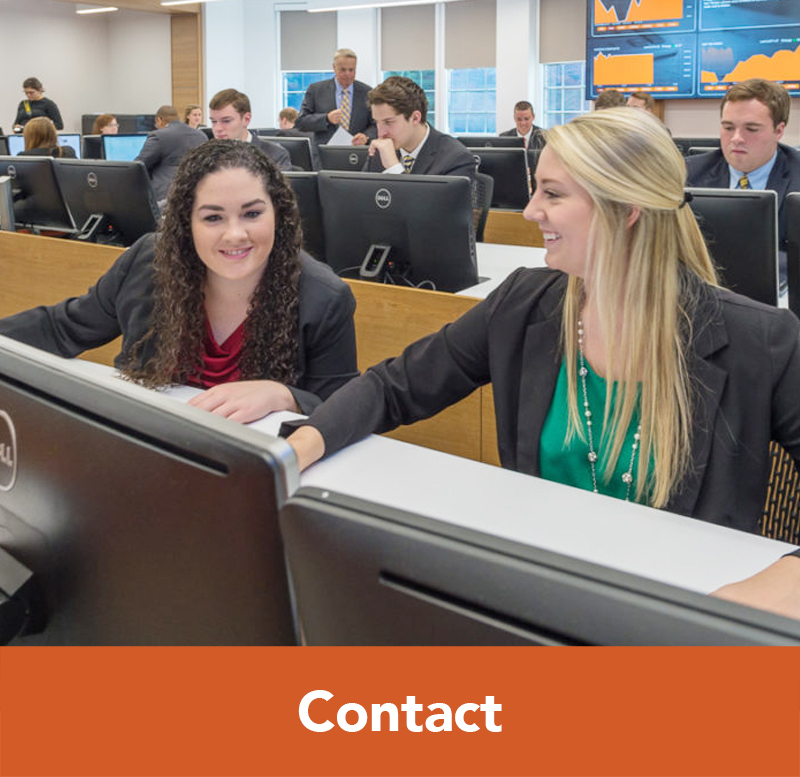 The MBA program is $760 per credit hour for the 2018-2019 academic year; our program is a total of 37 hours. What are the deadlines for MTWM program application submission? We operate on a rolling admission schedule, which means the Admissions Committee evaluates applications whenever they are completed. Applications are accepted until one week (5 business days) before the start date of the semester for which you are applying. When can I begin the MTWM program? The MTWM Program can only be started in August of each year. Are there any pre-requisites for the MTWM program? Yes. You must have at least 3 credit hours of study in each of the following topics: Accounting, Corporate Finance, & Economics. Please see the MTMW admissions page for ways to satisfy these requirements. Do you accept transfer credits for the MTWM program? Typically we do not accept any transfer credits for the MTWM Program. The MTMW curriculum is so unique it is difficult to transfer credits from other programs. May I take classes as a non-degree student within the MTWM program? Currently, we do not allow students to take classes if they are not enrolled in the MTWM program. Can you take MTWM classes online? No. The MTWM program is only offered at the Campbell Law School in Downtown Raleigh. Where are MTWM classes located? 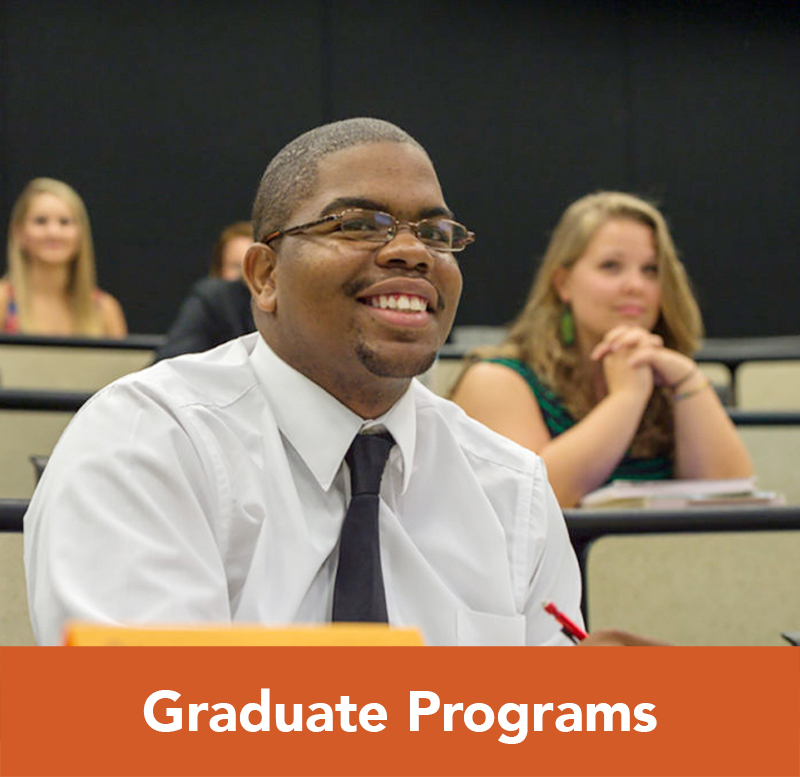 Our MTWM program classes are offered at Campbell’s Law School in Downtown Raleigh. How long does it take to finish the MTWM program? We offer both a one year and two year track for the MTWM program. How much does the MTWM program cost? The MTWM program is $790 per credit hour for the 2018-2019 academic year; our program is a total of 39 hours.